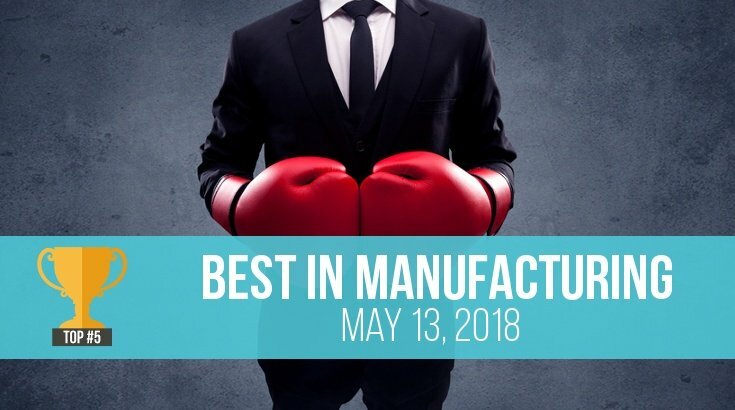 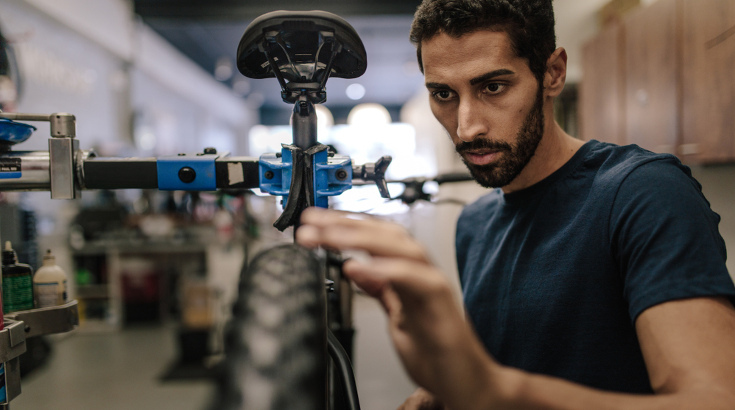 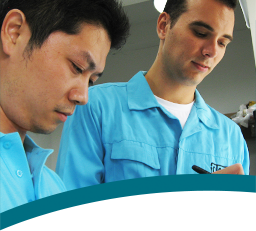 This week on Best in Manufacturing, how to protect your product and designs from your Chinese supplier, environmental compliance in product lifecycle management and more! 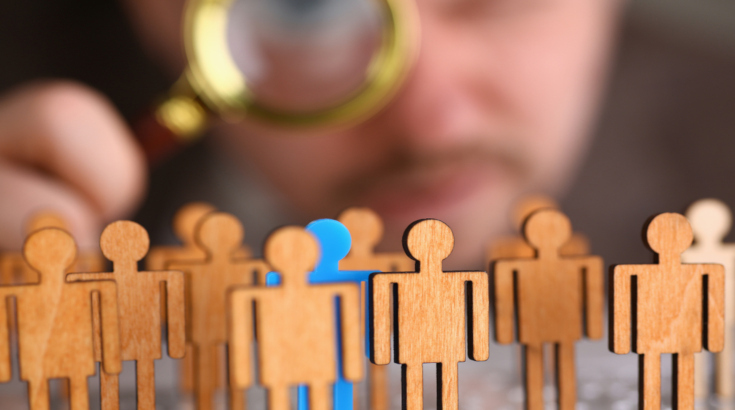 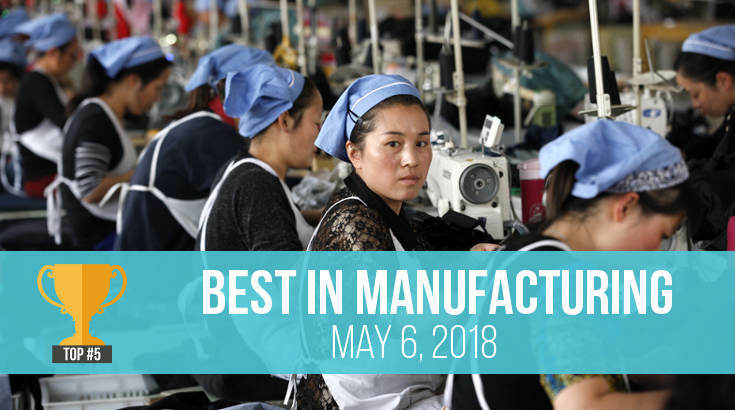 This week on Best in Manufacturing, times are changing for Chinese garment and textile factories, how to search for garment suppliers on Alibaba, hiring a third-party inspection firm without angering your supplier and more! 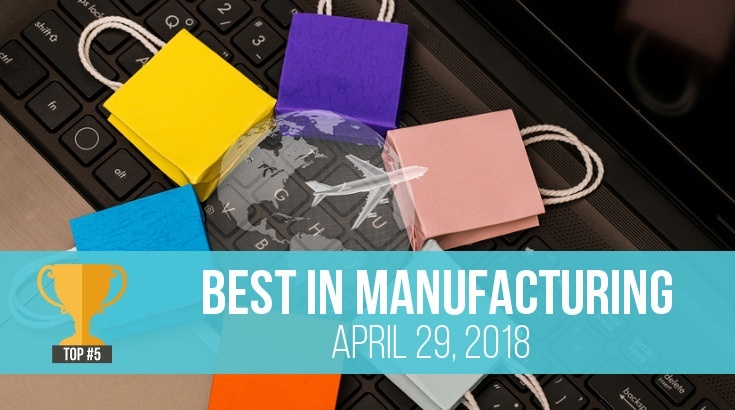 This week on Best in Manufacturing, discover five important sourcing considerations for ecommerce sellers, what's changed in Bangladesh's garment industry 5 years after the Rana Plaza collapse and more! 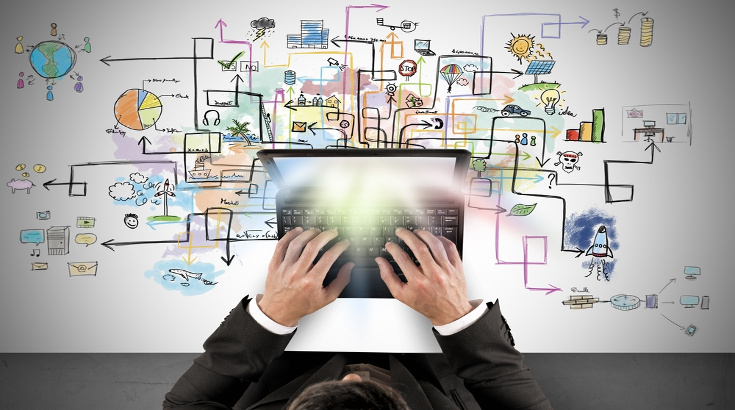 The Future of Fast Fashion? 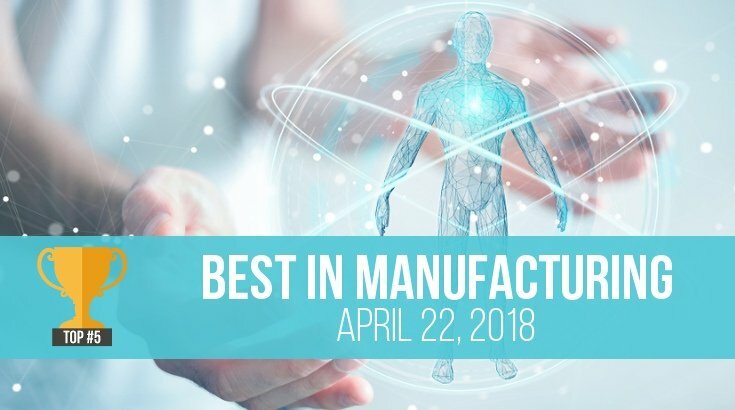 This week on Best in Manufacturing, discover the cutting edge of "fast fashion" technology, Walmart's commitment to cutting carbon emissions in China and more! 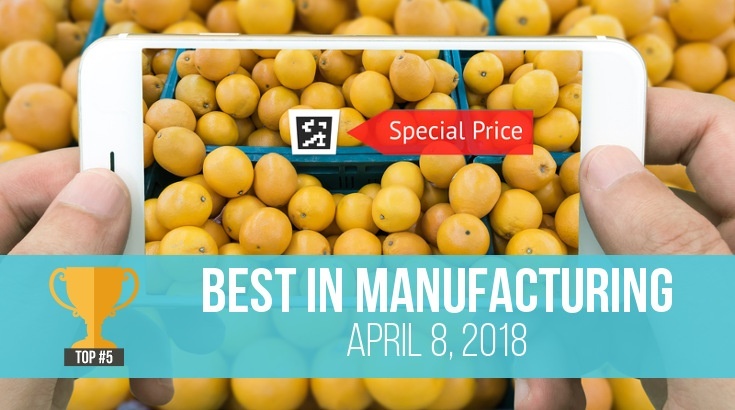 This week on Best in Manufacturing, learn what misconceptions you might be falling prey to in optimizing your supply chain, Vietnam as an alternative sourcing destination to China and more! 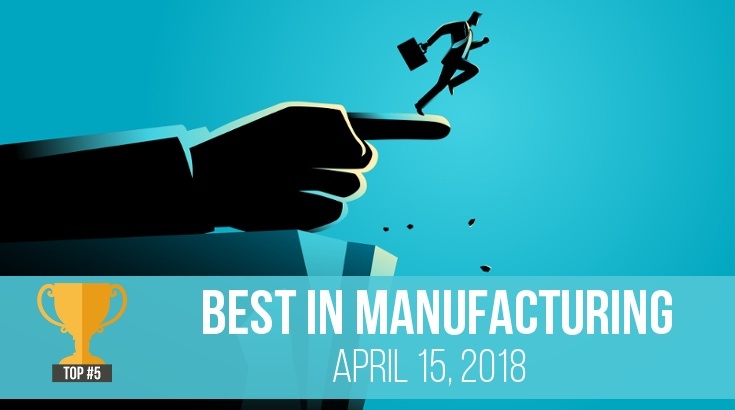 This week on Best in Manufacturing, learn about how Alibaba is transforming Chinese retail stores with mobile computing, an increase in labor unrest in China and more! 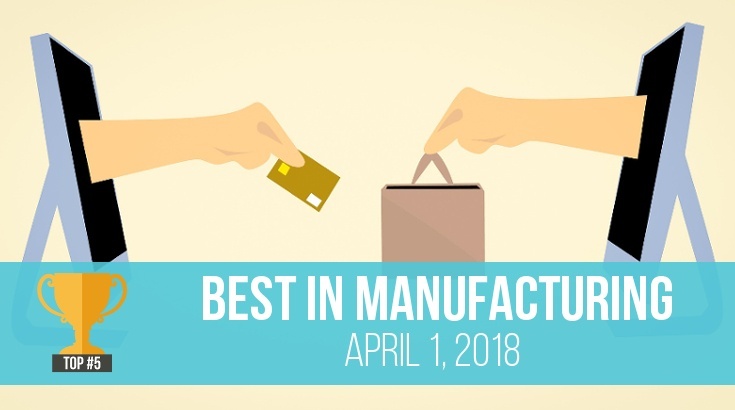 This week on Best in Manufacturing, learn about three new fees coming to Amazon FBA sellers in 2018, how new technology could make shoelaces obsolete and more!